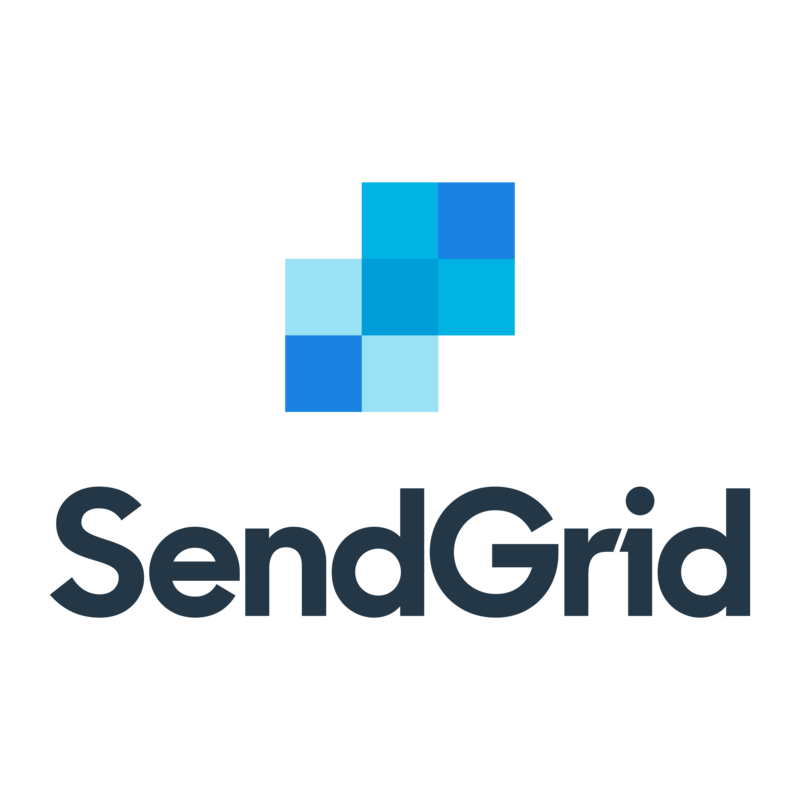 SendGrid developed an industry-disrupting, cloud-based email service to solve the challenges of reliably delivering emails on behalf of growing companies. Like many great solutions, SendGrid was born from the frustration of three engineers whose application emails didn’t get delivered, so they built an app for email deliverability. Today, SendGrid is responsible for sending billions of emails for some of the best and brightest companies in the world. As Sendgrid prepared for their IPO in 2017, they realized that their strategy for tracking and managing corporate IT assets needed to change. At that time, they were managing their assets in a series of spreadsheets, and they knew that as a public company, they needed a robust system of asset management that could serve as a single source of truth for their assets. They also wanted to have an audit trail of assets and be able to meet SOC2 and Sarbanes-Oxley compliance standards. SendGrid uses Jamf as their system management tool and Zendesk as their service desk platform, so Oomnitza’s integrations with both of those platforms was valuable to SendGrid. “The Jamf connector in particular is hugely helpful to take advantage of the valuable asset information contained in Jamf,” notes Leal. Asked what he would say if Oomnitza was taken away, Leal responded, “You won’t be able to print that on a corporate website!” In summary, Oomnitza was able to deliver a customized solution that met SendGrid’s needs, leveraged the tools that they already use, helped them deliver on the audit responsibilities of being a public company and delivered a significant ROI in the first quarter of usage. When we ran our first full report in Oomnitza, we found that we have hundreds more laptops than employees. This surprised everyone and led to questions around why we had all these laptops that weren’t being used.